Or engaging in job search. The JobSense project also employs specialist Employer Engagement Coordinators to liaise with businesses across Wales to identify and facilitate suitable vacancies. We hope they will leave a legacy of employers better informed on the needs and support mechanisms (including Access to Work) available to people with a sensory loss. 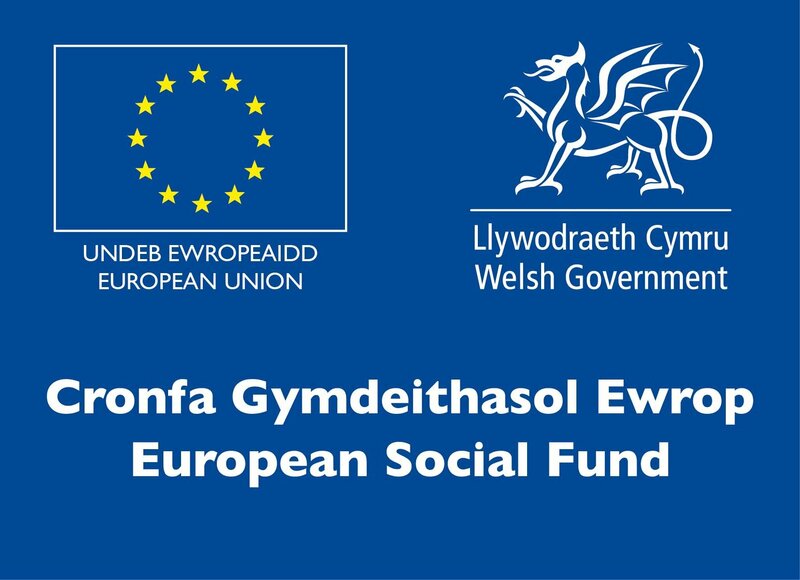 You can read the Wales Govt funding announcement in Welsh and in English.